Having difficulty getting around the city to pick up milk or bread for mom or dad? Need to take mom to the dentist, bring her back home, prepare a light lunch and run the vacuum? Retire-At-Home Services Toronto and North York can help with mounting caregiver responsibilities. Groceries are a necessity, and we can either pick up groceries for your parents, or accompany your parents to have a relaxing stroll around the grocery store, maybe even a cup of coffee together. 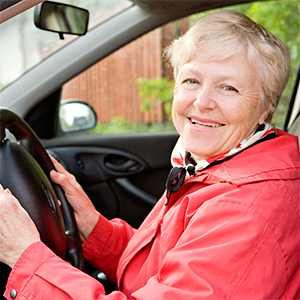 We can run errands, or accompany your parents to where they need to go. During the holidays we can help your parents with decorations, help put them up, take them down, and store them away. After running errands, we can prepare a meal, do light housework and provide companionship for company and conversation.